The discovery was made by Carnegie’s Scott S. Sheppard, David Tholen of the University of Hawaii and Chad Trujillo Northern Arizona University using the Japanese Subaru 8-metre telescope atop Mauna Kea in Hawaii on 10 November. 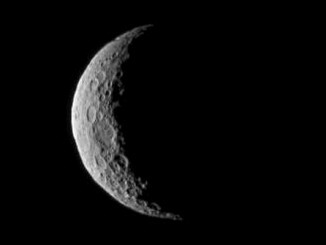 The International Astronomical Union’s Minor Planet Center provisionally catalogued the body as 2018 VG18. To put the discovery into perspective, the previous record holder is Eris at a distance of about 96 astronomical units. 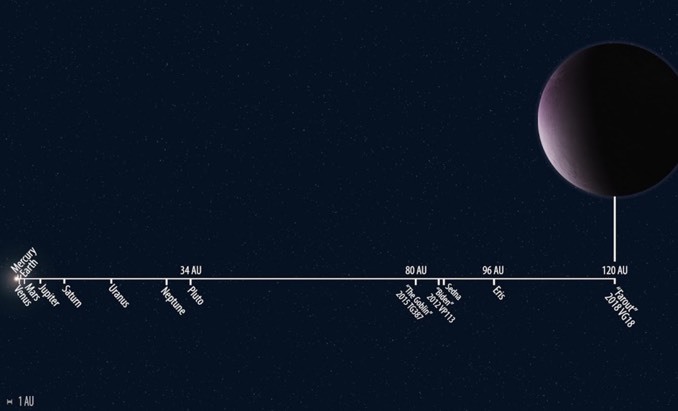 Pluto is currently about 34 AU from the Sun, making Farout three-and-a-half times more distant than the Solar System’s most famous dwarf planet. 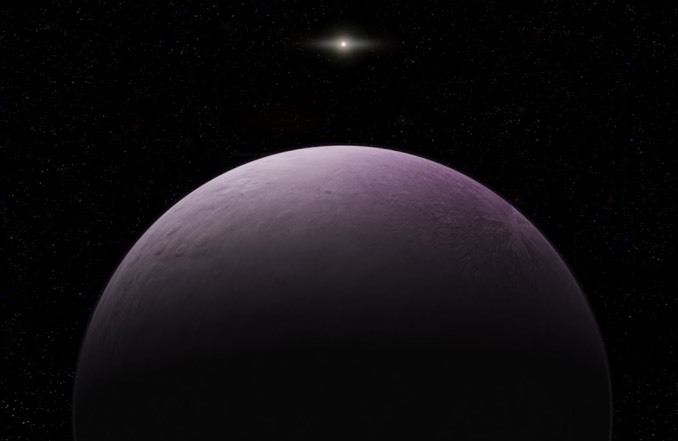 2018 VG18 was discovered during the team’s on-going search for Planet X, first proposed when the same researchers in 2014. “2018 VG18 is much more distant and slower moving than any other observed Solar System object, so it will take a few years to fully determine its orbit,” said Sheppard. 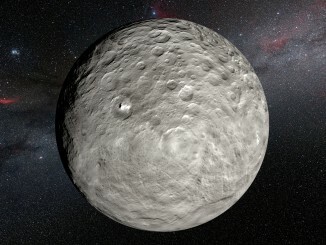 “But it was found in a similar location on the sky to the other known extreme Solar System objects, suggesting it might have the same type of orbit that most of them do. Because 2018 VG18 and similar bodies are so far from the inner Solar System, they are not affected by the gravity of Jupiter and the other known gas giants. As such, they can be used in the hunt for Planet X by carefully monitoring their orbits. But first, researchers will have to observe 2018 VG18 for an extended period to nail down those details. 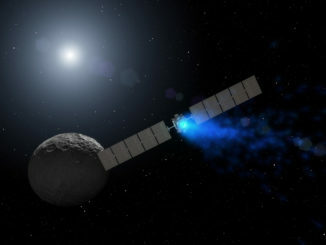 New and very precise observations using the HARPS spectrograph with the ESO 3.6-metre telescope in Chile have not only detected the motion of the enigmatic bright spots on Ceres due to the dwarf planet’s rotation about its axis, but also found unexpected additional variations suggesting that the material of the spots is volatile and evaporates in sunlight.